Demonetisation What?? 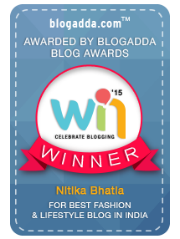 - Go Cashless with AXIS PAY | Smart Banking | The Shopaholic Diaries - Indian Fashion, Shopping and Lifestyle Blog ! We are in the last week of 2016, and half of India is still shook by one decision which was taken by the government two months back - demonetisation. Well, I am not going to write about the political aspects of this decision - or its rights and wrongs - but mostly about how its impact has been reduced with a positive move towards a Digital India. In the last two months, I have not visited the bank even once for any monetary transactions, because I have one device that supports me in all kind of payments I want to make ie. my smartphone. 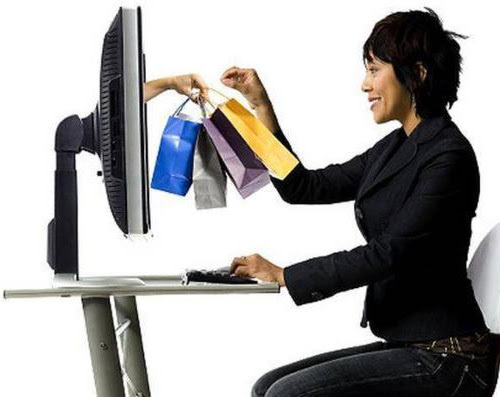 And if you still think a cashless economy is a thing of future, well you haven't tried one of the many applications that are available to help us make online transactions simpler. Amid all the popular digital modes of payment like e-wallets, debit cards and credit cards etc., one concept that has stood out majorly is the Unified Payment Interface (UPI) that is being adapted by many banks lately. 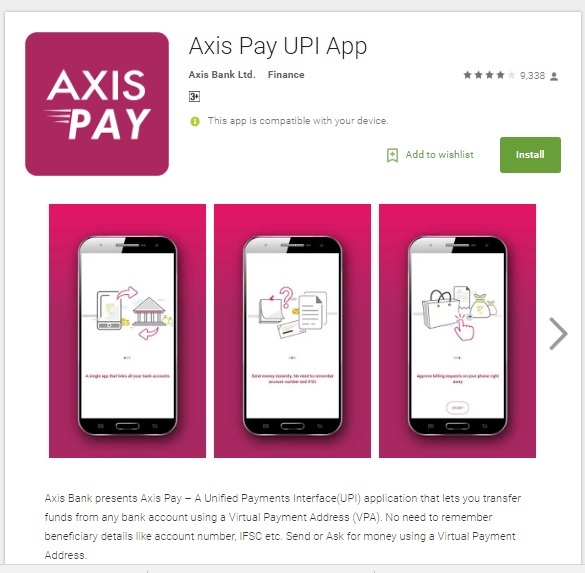 If there is one application that you need to choose to make the most of UPI is the recently launched AXIS PAY UPI app. 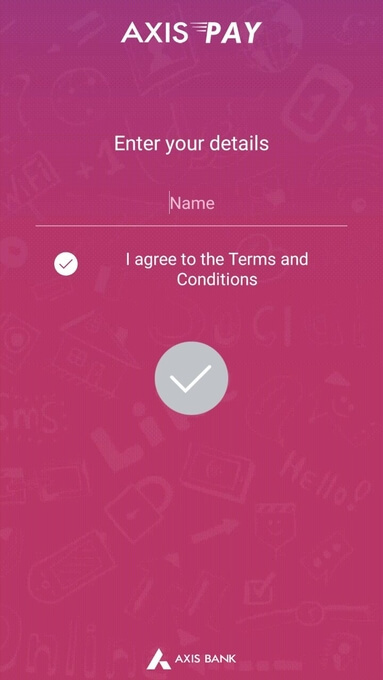 Axis UPI app is a one-of-its-kind application that allows you to send or receive money securely and instantly with just your name. No matter what bank account you operate, you can use the Axis Bank app to make your day-to-day transactions simpler and smoother. 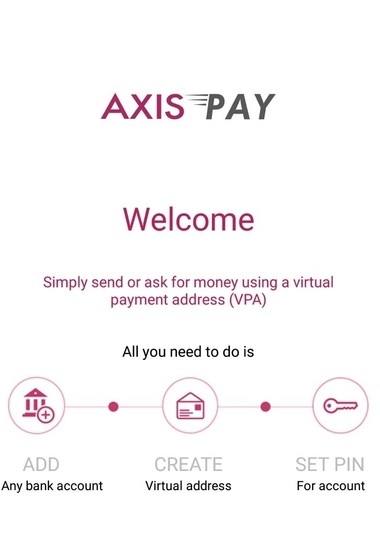 Download the Axis Pay app from Google Play Store (the iOS version will be launched soon) PS - The Sender and Receiver both need to have the Axis Pay app downloaded on their smartphones. 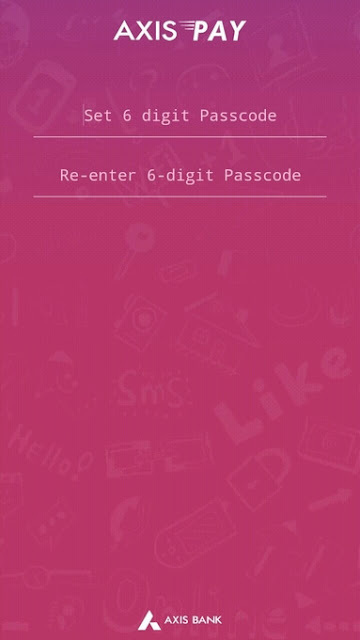 After installing the app, it will prompt you to register an account by SMS verification, followed by creating an a 6 digit passcode for your app. Verify your account & set an mPIN (this Pin will be used for all the transactions that you do for the particular bank account it is linked with, so carefully select a pin that only you know and remember). 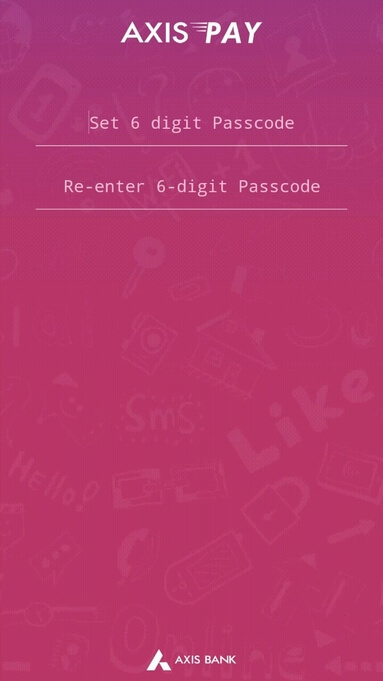 Receive money when sender approves transaction on his app. Axis UPI app has not only made my daily transactions but also other useful payments like recharges, bill payments etc. 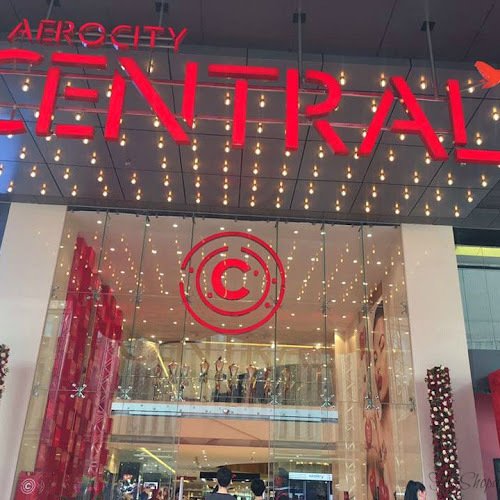 a lot simpler, and has made me come in terms with a cashless economy with ease. Do try the app and experience a hassle-free, secure and cashless payment process that will make you ask yourself - Demonetisation what? 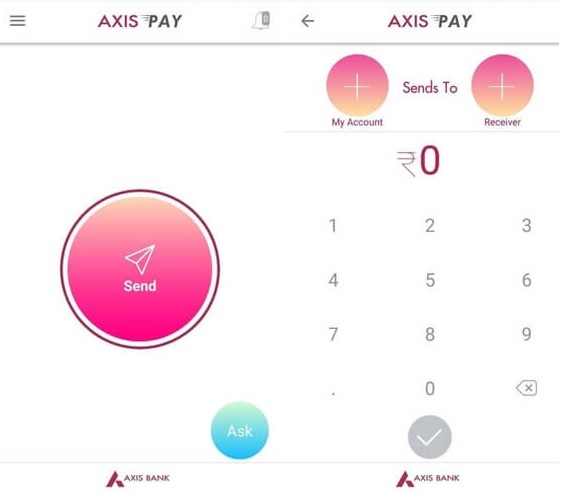 Know more about the Axis Pay UPI app and its security features here! 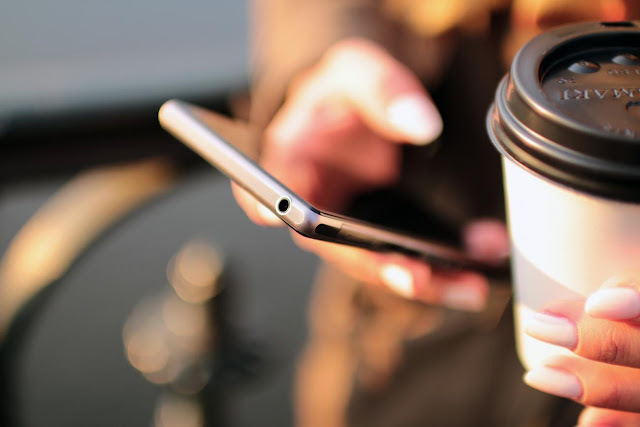 Download the Axis Pay app.